You are going to Watch One Piece Episode 241 English dubbed online free episodes with HQ / high quality. 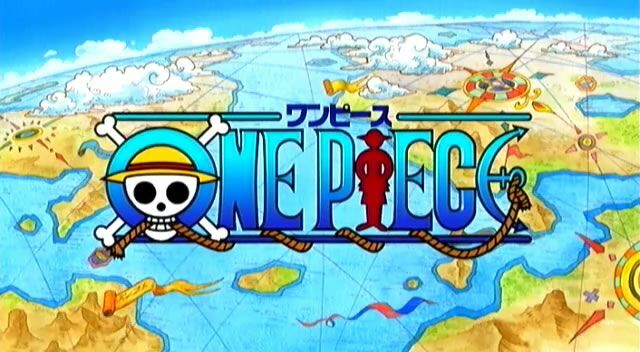 Stream Anime One Piece Episode 241 Online English dub Capture Robin! The Determination of the Straw Hats! Chopper reunites with the others without Sanji and they discuss what’s happened. Luffy decides that in order to know the full truth, they must catch Robin. Usopp attempts to repair the ship enough to withstand the Aqua Laguna and the Strawhats make their way to the Galley La Company.